What is a Garden Pest? What pests do you have in your garden? 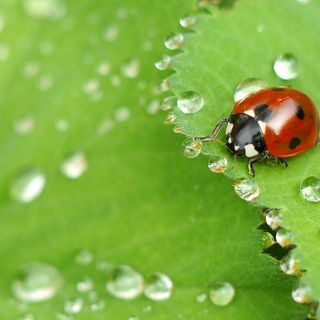 Can pests damage my plants, why should I care, what should I look for, and how can I prevent different pests in my garden? Today on Episode 17, I answer these questions and help you understand principals on pest prevention in your garden! By the end of this episode, you will know how to prevent and also control different pests in your garden!